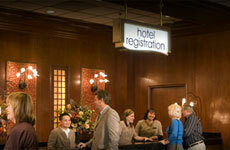 El Cortez Hotel and Casino has more than 1,000 of the hottest slots downtown. Varying from 1 cents and 5 cents machines up to $5 machines. With the perfect variety of new and classic slots, video poker, video keno, video reels, and multi-game machines, and your choice between tickets or coins, El Cortez is the "place to play slots!" El Cortez is proud to offer our customers the "Best Blackjack" in Las Vegas as voted on by industry experts at the Las Vegas Review Journal. So, what makes our games the best? We offer single and double deck games, with full pay 3-2. 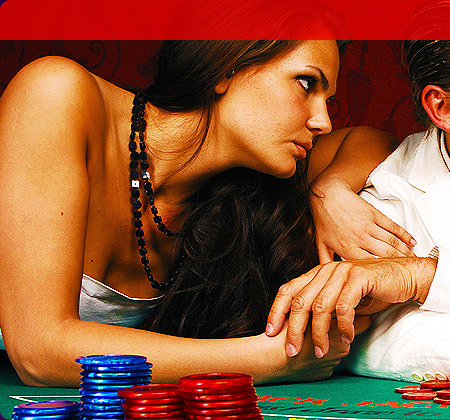 The most popular live poker game, Texas Hold'em is a 1-3 game with 1-6 on the last card. El Cortez is the last casino downtown to offer a 7 Card Stud game. 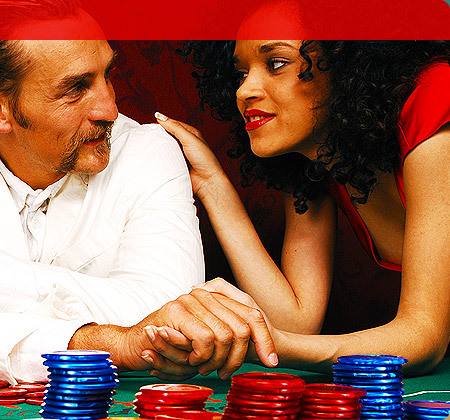 Other popular table games include Pai Gow, 3 Card Poker, and Mini Baccarat. El Cortez is proudly affiliated with Michael Gaughan's South Point Sports Book. Make sure you visit the race and sports book at the El Cortez. It has all the horse betting action you need. You can bet all of the popular sports games off our state-of-the art electronic boards and 24 LCD screen TV's at the full service sports book. 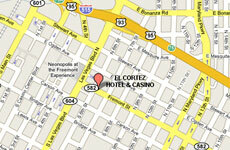 The El Cortez operates one of the largest and friendliest Keno games in town. The forty cent rate tickets and a $100,000 limit jackpot makes the El Cortez a favorite place for locals and tourists to play Keno. We offer a variety of Keno rates to fit everyone's budget. Try our Extended Multi-Race Keno where you can play up to 1,000 consecutive games with just one ticket. El Cortez Keno, voted Best of Las Vegas Keno for 2005, 2006 and 2008, offers 12 different pay rates or 5 special tickets for you to choose from.